Cyber materiel development and experimentation will link up with actual Army-level exercises as the service looks to mature technologies quicker. The move “really does reflect the way that this is probably less now about doing standard technology demonstrations in pristine environments but mainly taking things directly from the lab and putting it in the hands of our operators in the tactical environments that they are actually going to use the equipment in,” Brig. Gen. Jennifer Buckner, director of cyber within the Army’s G-3/5/7, said March 21 during an industry event hosted by AFCEA. 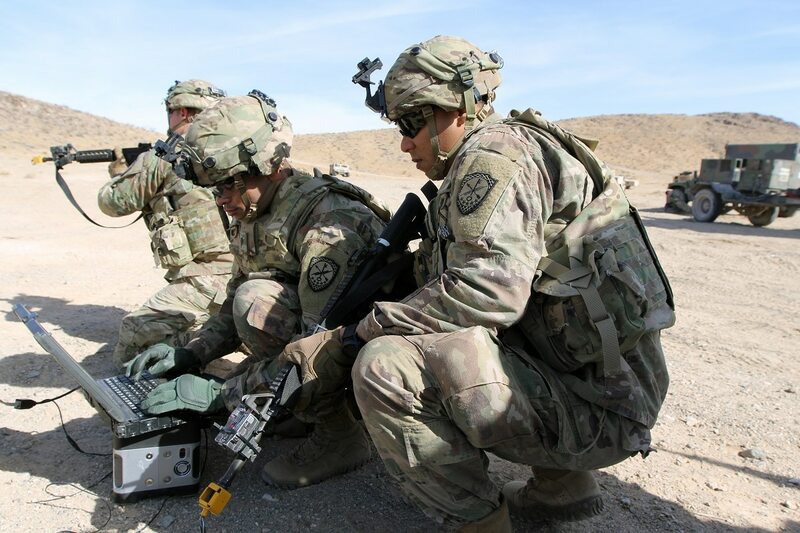 The Army as a whole is looking to use more hands-on soldier experiences with and feedback on new technologies to deliver better solutions based on realistic needs instead of years-long requirements processes that can lead to fielding obsolete technology. “The idea of pilots and experimentation in realistic conditions, aligning those experimentation opportunities with actual major exercises — whether that’s in the Pacific theater or the European theater — we’ve really done some creative things very quickly to get those things done,” Buckner said. The first concrete example of this is fusing Orient Shield — an annual exercise with Japan and U.S. Army Pacific to enhance interoperability between the two — with Cyber Blitz, an experimentation effort to mature cyber doctrine and test new cyber technologies. The Army is maturing several concepts, capabilities and units to conduct tactical cyber, electronic warfare, intelligence and information operations to support brigade commanders. In fact, during the most recent Cyber Blitz, which took place in October 2018, participants worked with U.S. Army Pacific to help mature aspects of its multidomain task force it is piloting for the Army. Specifically, they helped prototype concepts and capabilities of the new Intelligence, Information, Cyber, Electronic Warfare and Space (I2CEWS) detachment within the task force. Cyber Blitz also worked operations remotely, even feeding lessons learned to U.S. Army Pacific in real time, which was concurrently conducting the Valiant Shield exercise. The lessons learned were used for the I2CEWS. Buckner said it is exciting how quickly the Army was able to align Cyber Blitz with Orient Shield given that Orient Shield is a major annual exercise that is planned for months in advance. “The idea that our pilots and experimentation actually occurs with our major exercises so that we cannot just test the technology and capabilities but we can also learn in this new ways of fighting and waging war,” Buckner said.